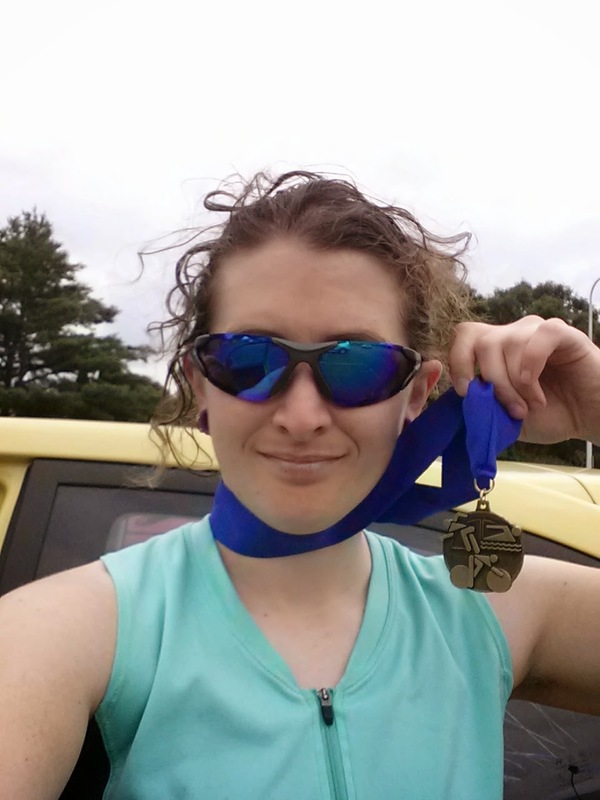 Love seeing your awesome post-race selfie! Love hearing about your awesome race!! Congratulations!! !